Our goal is to get the Wurkbench boxes in the hands every horny person in America so they can see what a custom-curated box should be! The contents of our boxes will be everything you want and nothing you don’t. 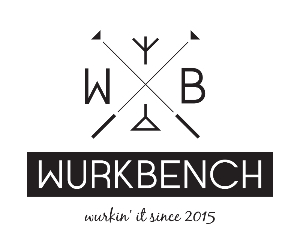 We source only the safest of phthalate-free products made with medical grade steel, 100% silicone and glass..
Wurkbench Quarterly Boxes are priced at $69.99, $99.99 and $129.99 and include flat rate shipping to the United States of only $8.95. The added bonus of our subscription is that if you were to purchase these items individually, you’d be spending up to 40% more!